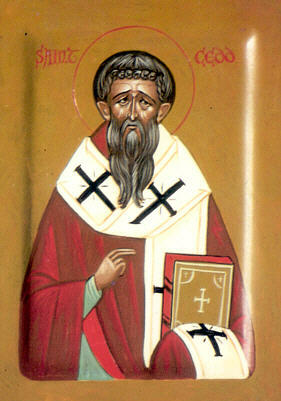 Aelfstan (or Ælfstan) was a medieval Bishop of Ramsbury.He was consecrated in 970. He died in 981. 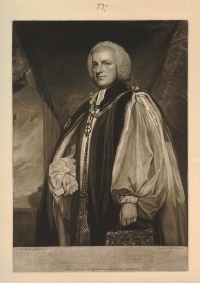 Shute Barrington (26 May 1734–25 March 1826) was an English churchman, Bishop of Llandaff in Wales, as well as Bishop of Salisbury and Bishop of Durham in England. John Chishull or John de Chishull (died 1280) was Lord Chancellor of England, Bishop of London, and Lord High Treasurer during the 13th century. He also served as Dean of St. Paul's. John Austin Baker (11 January 1928 - 4 June 2014) was the Bishop of Salisbury in the Church of England from 1982 until 1993.